The easy way for scaleups to manage their people strategy. 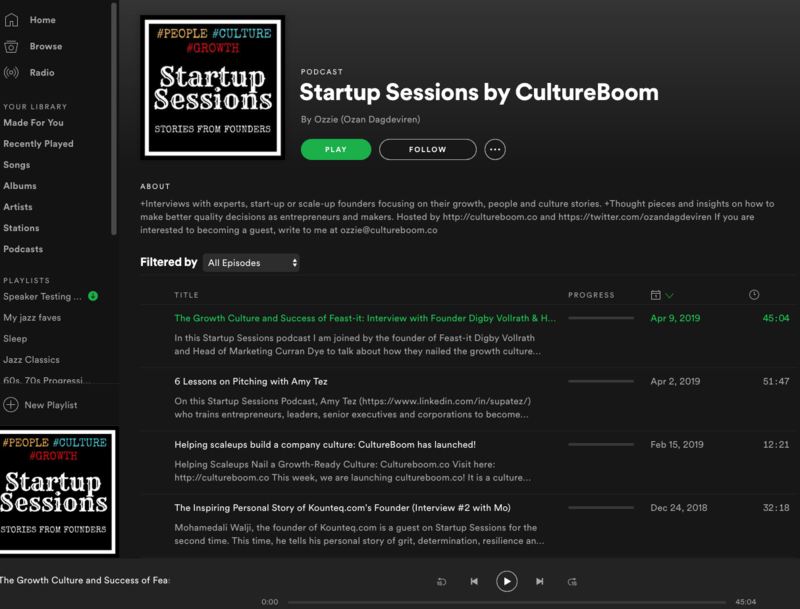 Cultureboom helps you become a tribe of productive people and create high performance teams. Scale your culture with data, expert insights and handy tools. Your company will fail, if you fail to scale your company culture and people strategy along with your growth in users, customers or revenue. Your culture, is your way of doing things. Organisations can lose identity with rapid growth. When should we focus on culture? Focusing on company culture will save you money and time. Neglecting company culture will be the beginning of the end. 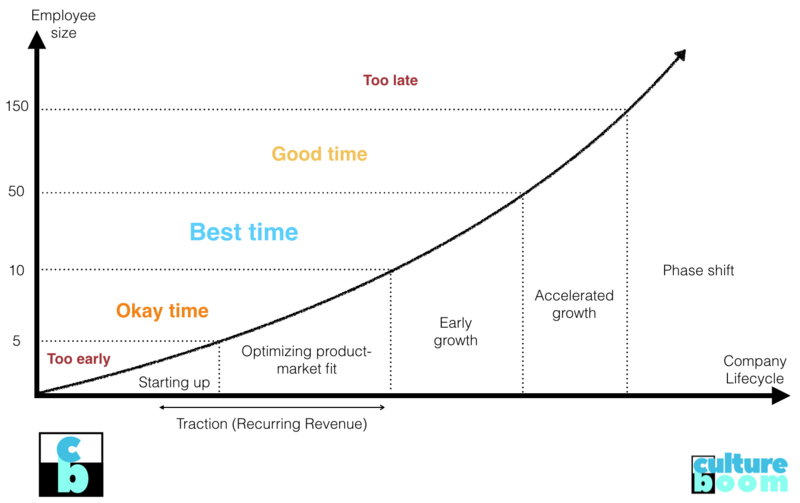 We get that the first priority is revenue and growth to scale. Company culture creates cost saving by better hires, longer retention rates, more motivated employess, better functioning teams and overall higher problem solving and innovation capacity. Best cost saving move a scaleup can make. Bottom line: Culture saves you money and time. How do we keep the top talent? With a great company culture. How to become more investable? By showing you have a great culture. C-Level spends %70 of their time with people issues, what to do? Focus on building your company culture. How to improve the brand equity? Use culture as way to promote the brand for employees or potential clients. Rapid growth is tearing us apart. How do we protect our values? Focus on your company culture! Have you tried focusing on culture? Three sessions focused on YOUR issues with an expert people & culture consultant. 1. We listen to your problems on recruitment, talent retention, team building, vision alignment, motivation, organisational design, managing feedbacks & more to offer the perfect solutions. 2. We study your organisaiton and give tips for quick-win improvements. 3. We help you design longer term projects for the right culture and people strategy. 1. 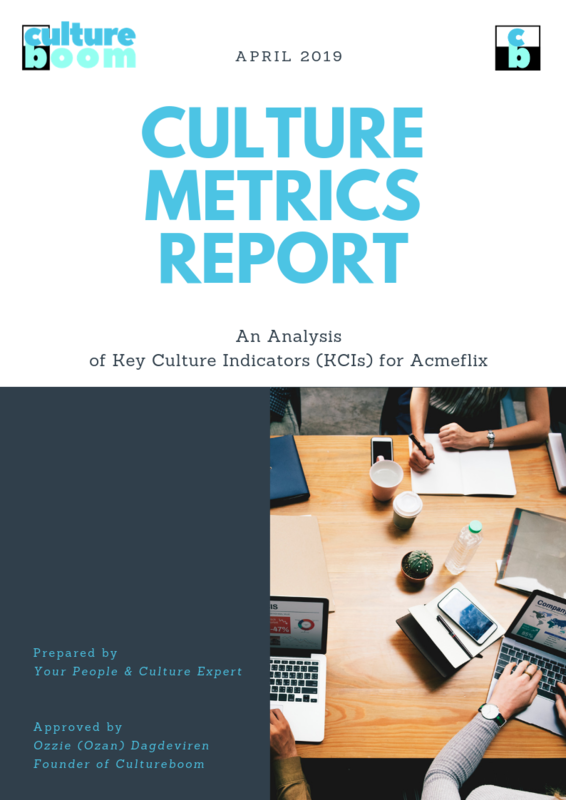 Culture Metrics Report: In-depth analysis of your Key Culture Indicators (KCIs). 2. 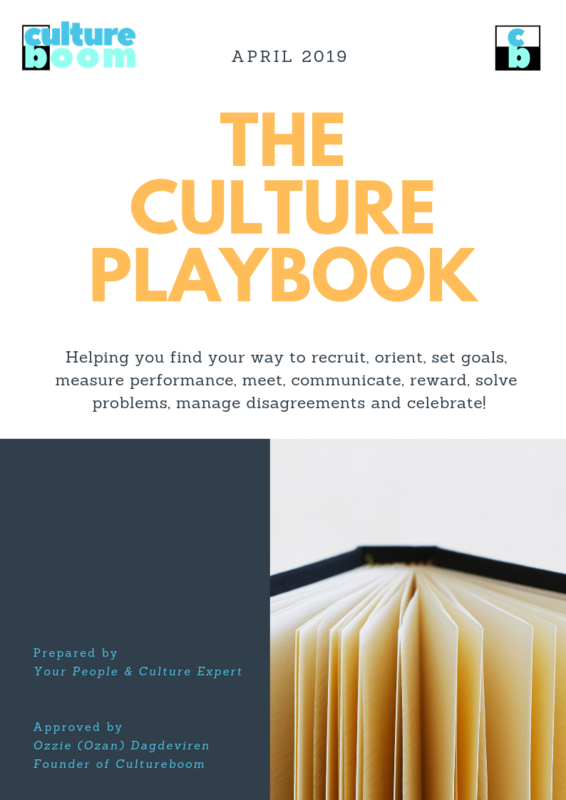 Culture Playbook: Bespoke solutions, tools, tactics, sources tailored to your lifecycle stage and needs. 3. Opportunity to be featured as a Startup Success Story in the Startup Sessions Podcast. *100% refund policy if you aren’t happy with it. 1. 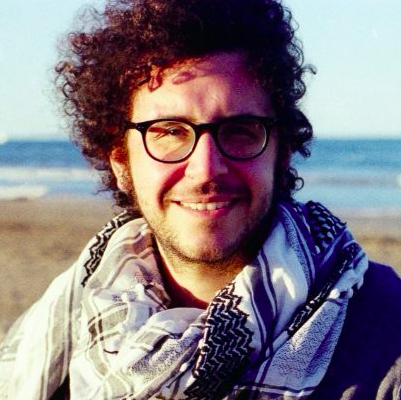 Interim Head of People & Culture on board 2 days/week. 2. One-on-one culture interviews with at least half of your entire team. 3. Long-form article written to tell your success story. 4. Recruitment or training of a people & culture specialist. 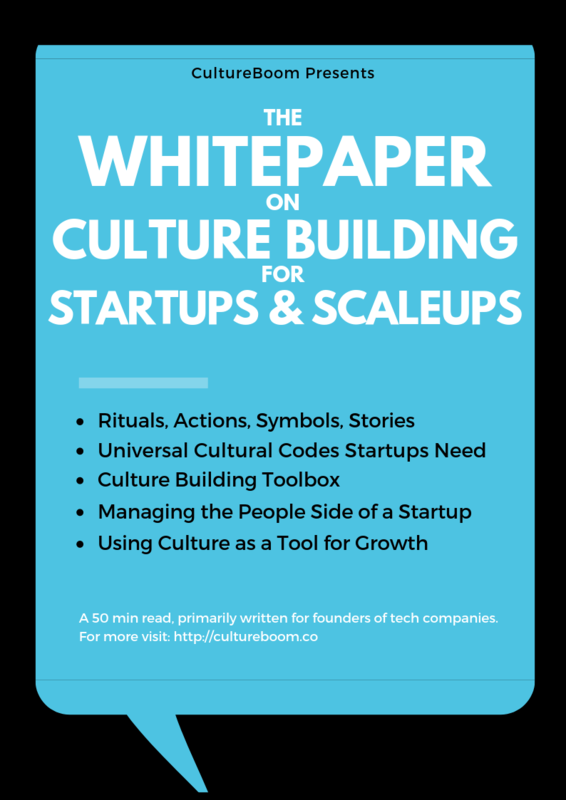 Here are some resources on culture building for startups and Cultureboom. Read our launch essay and learn more about our story. What, who and the why. Get the full pitch deck by clicking “learn more” below. Get the full 10 page PDF Culture Metrics Report as an example of what you would get if you were to be a client. Get the 50 min read (11,000 word) extensive resource written with founders in mind. Take the leap! Your company will thank you for it. The minds behind the operation! 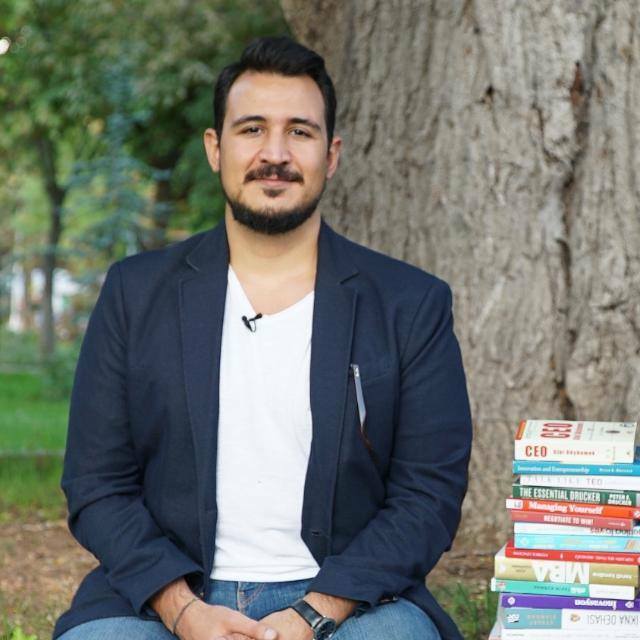 Author and entrepreneur with domain expertise in people, culture, learning. 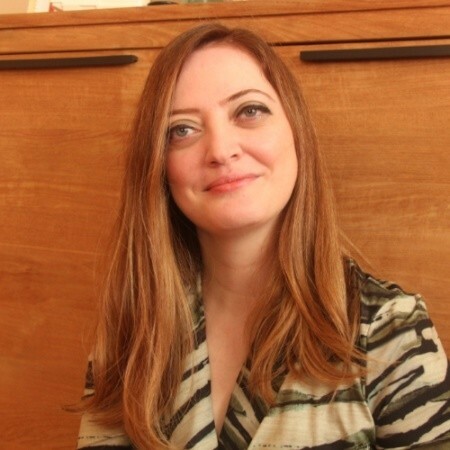 With a background in psychology, sociology, recruitment, Ozzie is a serial entrepreneur and a maker at heart. 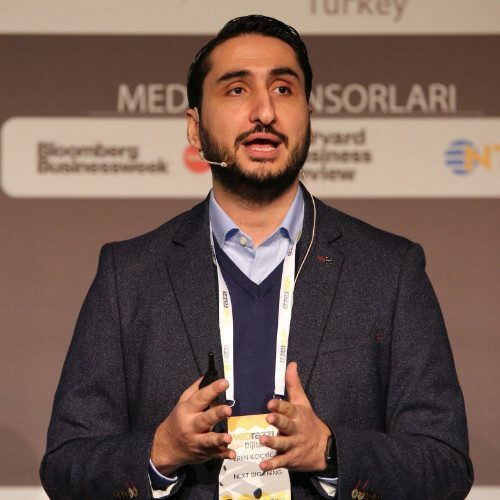 He is the author of Amazon Bestseller Startups Grow With People: How to Pick Partners, Recruit the Top Talent and Build a Company Culture. Experienced as head of HR and People Projects leader in startups. Skillset includes; HR Consulting, HR Analytics, Compensation, HR Policies, Team and Performance Management. Academic background in Psychology. Special area of interest: Growth Mindset. 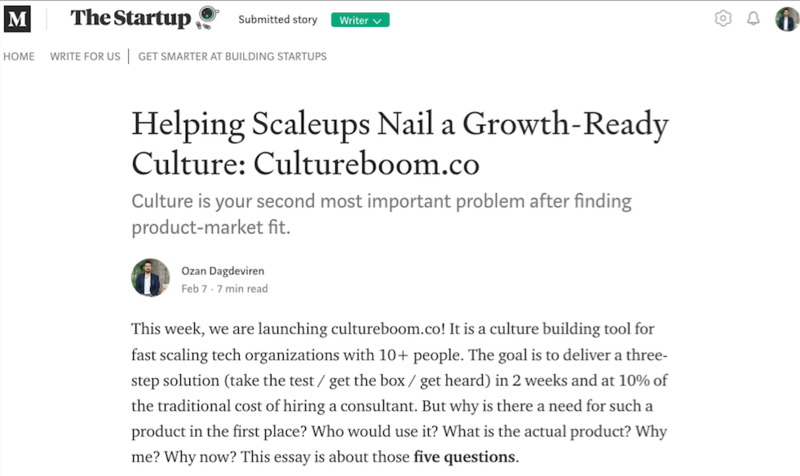 Testimonials from founders who have used Cultureboom.